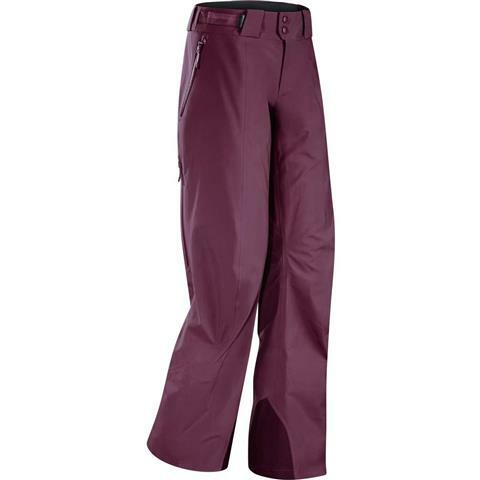 Made with GORE-TEX® Soft Shell fabric , the extra warm fabric of the Stingray Pants can handle daily use. Superior moisture management is provided by a Keprotec™ hem on the cuffs.The waist is highly adjustable to give you just the right fit. + Care instructions: Do not use fabric softener. 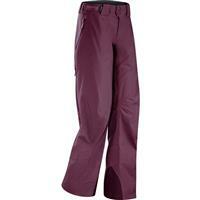 Great waterproof shell pant. Skied in 10 degree weather with just a liner underneath and was warm and dry. Pros: Waterproof, warm and thin. Best ski pant I have owned. Have had them for years and they still look and work the same. Great product. Pros: Comfortable, great movement, and breathable. Arc'teryx did not disappoint with these pants. Comfortable, great movement, and breathable. These are true to size and fit great!